In recent months we witnessed just how important whistleblowers are for a more safe, democratic and just system. Whether in the government, a business or any other organization, there is a need for individuals who are willing to speak the truth and shed light on injustice. But, to change the status quo and get the conversation started they need facts and evidence (which is difficult to gather, without breaking some rules). 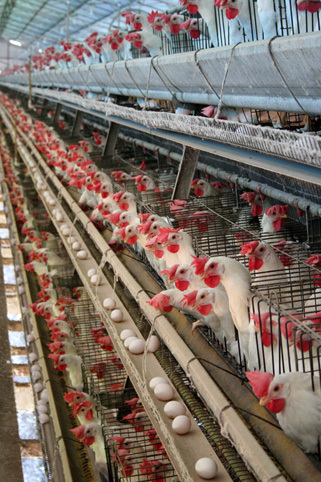 With today’s food system focused more on profit than on value, there is no doubt that many corners get cut at the price of safety. When looking at statistics, every year 1 in 6 Americans (48 million) get sick, 128,000 get hospitalized and 3,000 die from foodborne illnesses. 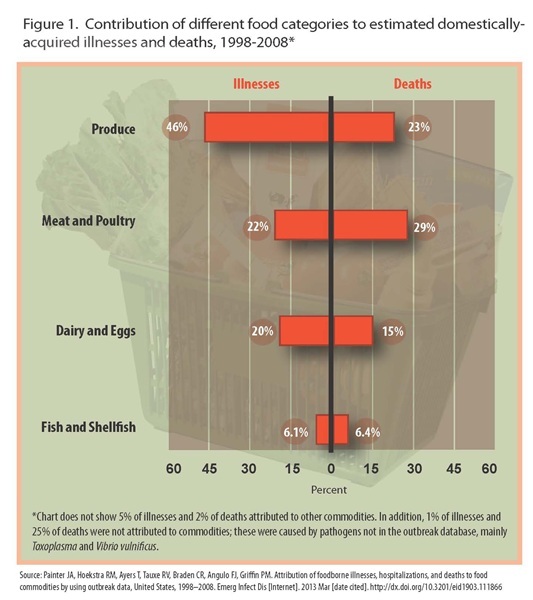 Most deaths are caused by meat and poultry (29%), then comes produce (23%), dairy and eggs (15%) and lastly, fish and shellfish (6.4%). So how do we bring change to a multi-billion dollar food industry? A new group thinks that empowering whistleblowers will help bring about change. The Food Integrity Campaign, part of the Government Accountability Project, wants to support and protect individuals that want to reveal hidden dangers, schemes and other practices that endanger our food. Below is a video with further details. Posted on August 11, 2014 by saynotofoodwastePosted in NewsTagged change, food security, government, protection, safety, whistleblowers.